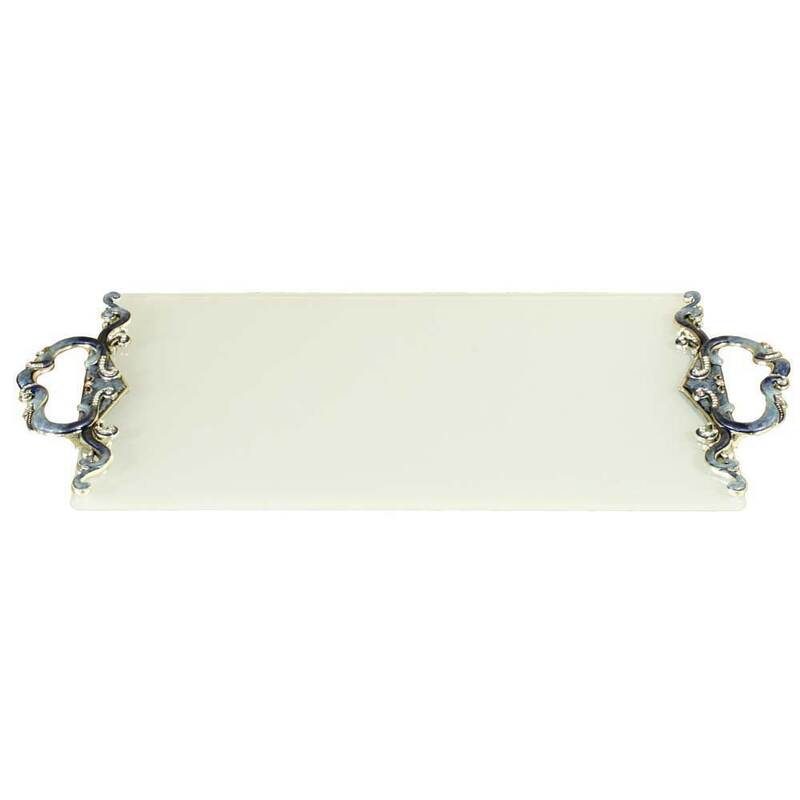 This Ornate Frosted Glass Tray Can Be Used For Many Purposes. 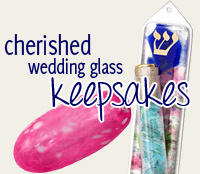 Whether You Set Your Candlesticks Or Challah On It, Or Any Other Decorative Accessories. 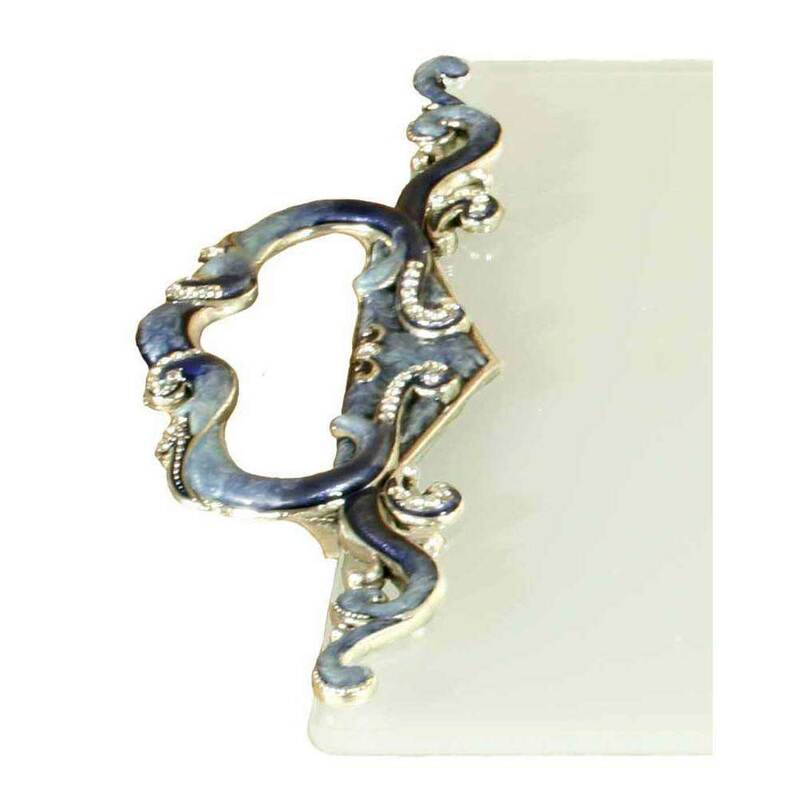 The Handles Are Hand-Painted With Shades Of Blue Enamel And Gemstones. The Shabbat Tray Measures 8 3/4" X 13 3/4". 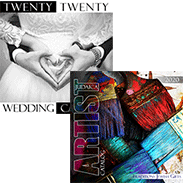 We Have Many Of Quest's Designs In Stock. At Times This Specific Item May Be Out Of Stock, Which Is Not Indicated On Our Website. When Out Of Stock, Delivery Can Take 1-2 Weeks. Please Contact Us If You Need This For A Specific Date. We Can Check Availability Or Offer Similar Suggestions That Are In Stock.